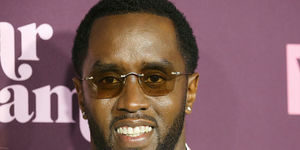 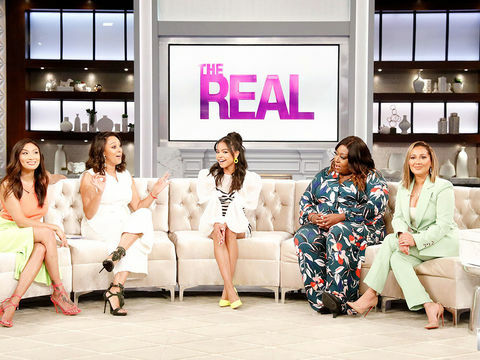 Chrissy Teigen isn't the only person who suffers from the fear of missing out. 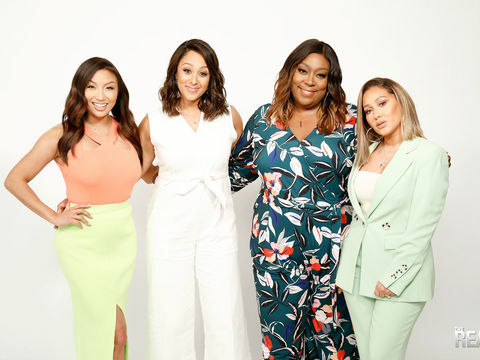 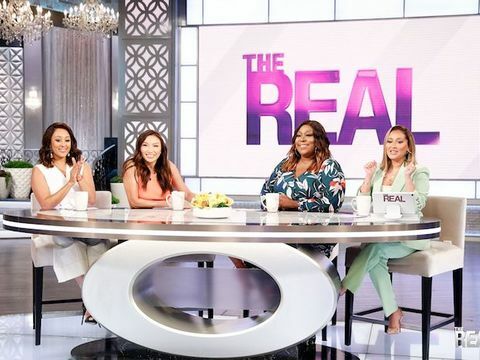 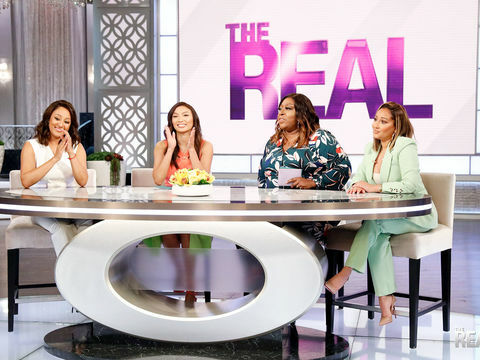 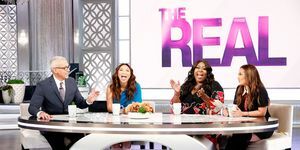 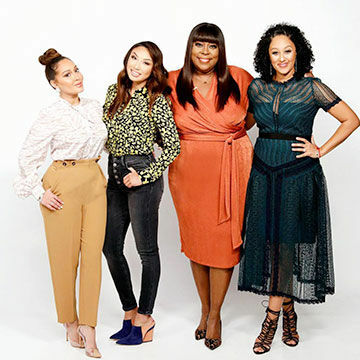 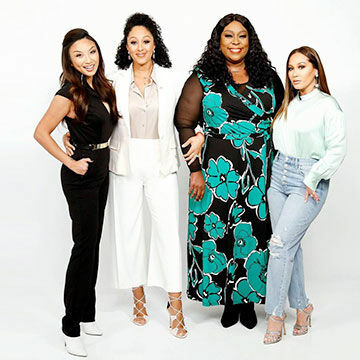 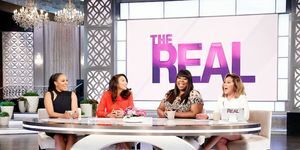 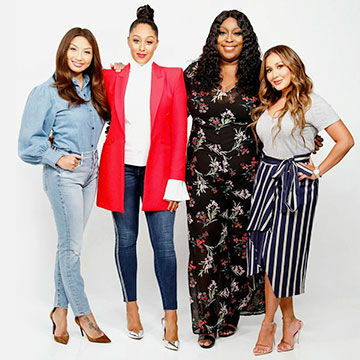 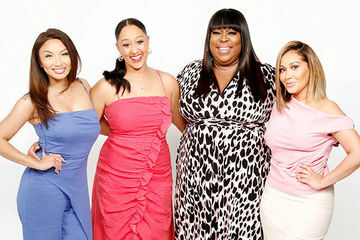 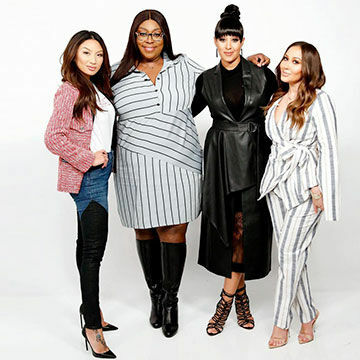 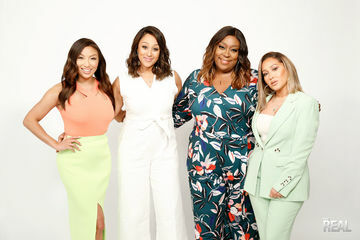 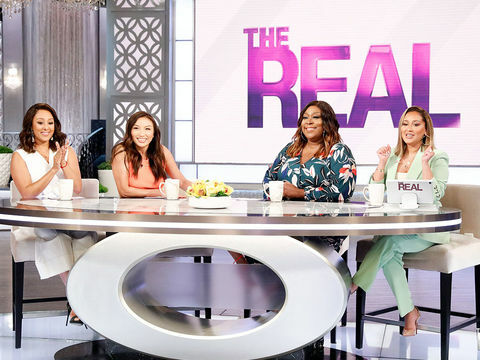 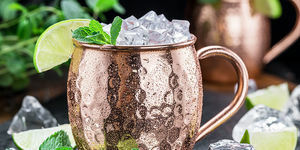 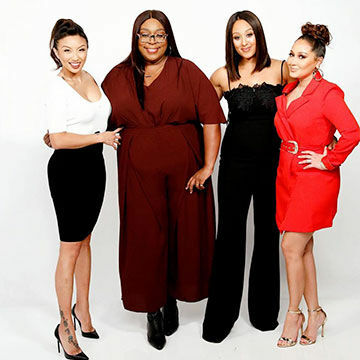 Guest co-host Yvette Nicole Brown, Jeannie Mai, Loni Love and Adrienne Houghton confess that the FOMO is real. 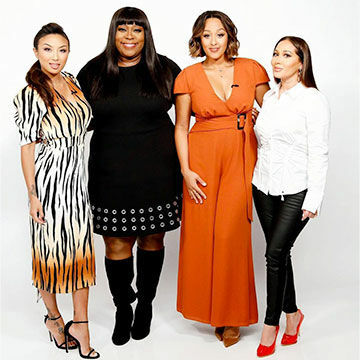 Do you ever feel left out of the fun?